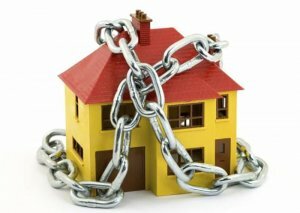 Having a lien on your property may seem scary or you may feel like you can’t sell the property because of it. 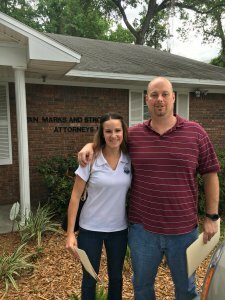 The good news, is you don’t have to worry because you can sell a home with liens in Jacksonville! A lien is a claim made on a property in order to satisfy a debt. It is a way for a lender or creditor to recoup what is owed to them. 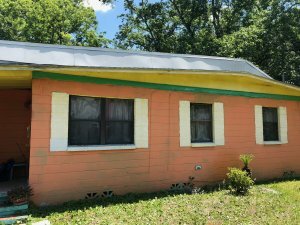 Having a lien on your Jacksonville house doesn’t mean you can’t sell it. It simply means you need to satisfy the lien before doing so. The most common liens that go towards a property is a mechanical lien, a tax lien, and a nuisance lien. A mechanical lien is one that is put on your property by a contractor who did work on your property and was not paid in full. A tax lien is one put on your property for unpaid taxes on the property. If these remain unpaid, your property will go to tax deed sale and be auctioned off to pay off this debt. The last type of common lien is a nuisance lien. This kind of lien is used by your city when a property has problems like overgrown weeds, troublesome exterior items, and endangerment’s to your neighbors. The easiest way to correct a lien is to pay it off. That obviously can be quite costly depending on the amount and how long the lien has been going on for. A nuisance lien can be corrected by taking care of the problem that is attached to the property whether it’s an overgrown yard or a fence torn down. Once you correct the issue, your city will stop charging the liens. You will still have to pay the old ones but you won’t get charged with any new fees. You can also contact the person or city that out the lien on your property and try to work out some kind of payment plan. If money is an issue, your best bet is to sell your property as is to a cash buyer. The right cash buyer will buy the property with unpaid liens or taxes and remedy the situation themselves. This is a great option for a seller as you won’t have to worry about coming out of pocket for these expenses. 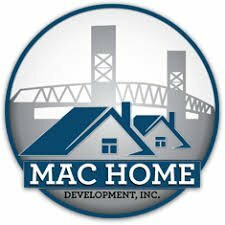 At Mac Home Development, we buy properties everyday that have liens placed on the property. You can sell a home with liens in Jacksonville and we’ll take care of the rest!